The Welshman was handed a three-year deal in May, but has struggled to improve the teamâ€™s form this campaign. â€œSouthampton Football Club can today confirm it has parted company with First Team Manager Mark Hughes,â€ they said in a statement. First team assistant coach Kelvin Davis will lead the team for Wednesdayâ€™s match against Tottenham Hotspur at Wembley Stadium. 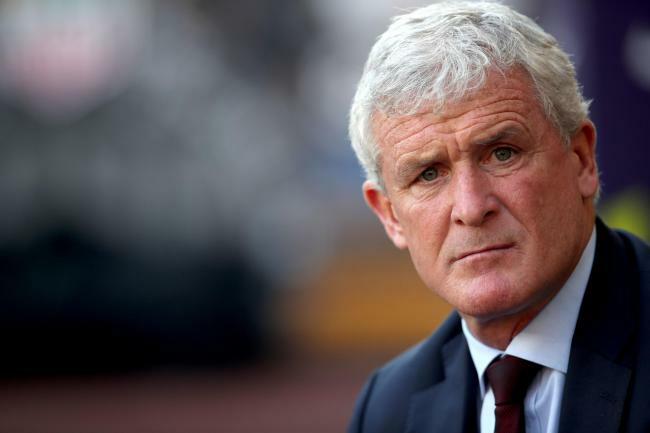 Southampton said they had already begun the search for Hughesâ€™ successor.